The cat and mouse game between Apple and jailbreakers shows no signs of ending in the immediate future but it seems as though the Cupertino-based company has taken the advantage with its latest iOS 12.2 release. According to unc0ver lead developer, Pwn2ownd, jailbreakers on latest devices could have a “really hard time” jailbreaking anything beyond iOS 12.1.2. All jailbreakers, device liberators, and jailbreak wannabes should know the drill by now. Apple works tirelessly with its internal engineering teams to release new updates to iOS. Once those updates have been tested by developers and registered testers, and ultimately deemed stable enough, only then are they pushed out into the public domain. After that, it’s then down to the jailbreak developers to go to work in finding ways to exploit and liberate that firmware for the betterment and enjoyment of the community. If it’s true that @_bazad’s PAC bypass was patched already, we will have some really hard time jailbreaking these devices in the future. Please stay on iOS 12.0-12.1.2. 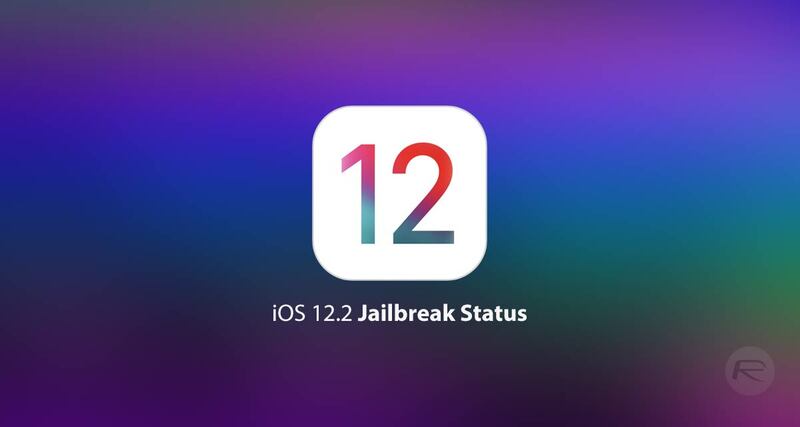 If accurate, and if no route forward can be forged which transcends beyond the current solution for iOS 12.1.2, then it appears that the future of jailbreaking and jailbreak progression could be quite bleak as far as iOS 12 is concerned. The advice contained within the tweets is for would-be jailbreakers to stay exactly where they are if they are currently sitting on iOS 12.0 through 12.1.2 rather than taking the opportunity to upgrade to Apple’s latest release and try out iOS 12.2 and all of its features. 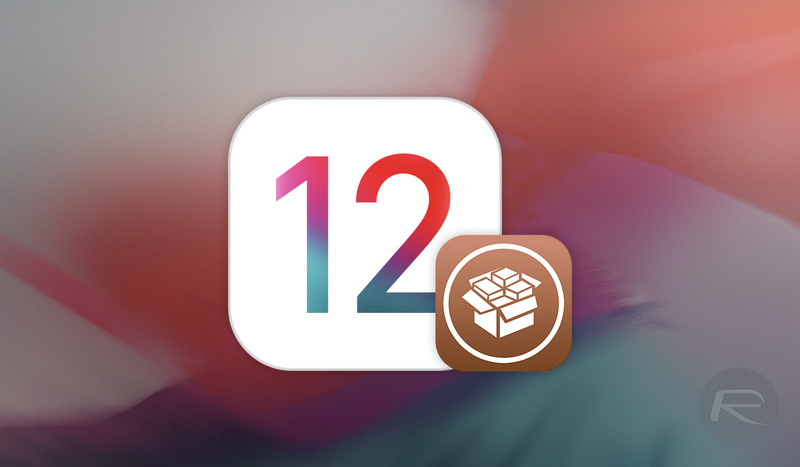 The assessment appears to be one based on the currently known realities rather than a definitive outlook for the entire future of jailbreaking where iOS 12 is concerned. So, things could change, but for the moment it is definitely worth heeding that advice and staying where you are if you require a jailbreak. It will succeed. It might take time. Don’t be fear.